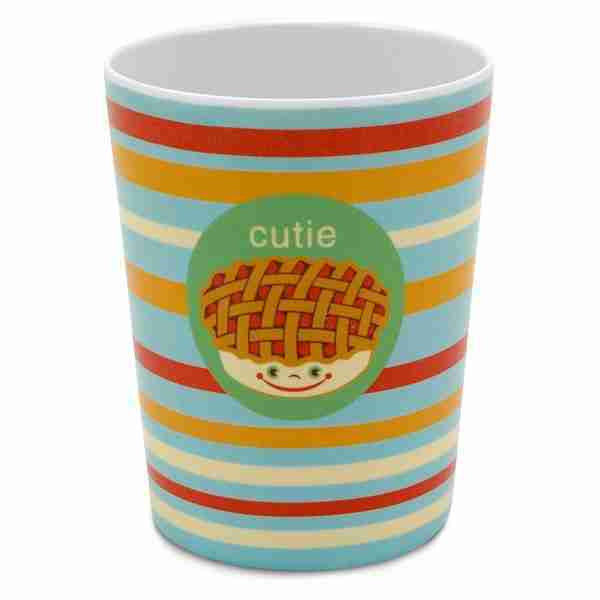 Jane Jenni melamine cup for kids and adults that love colourful, bright designs with cute catchy sayings. Cutie Pie Cup Jane Jenni range of kids (or adults!) melamine cups and plates with cute catchy sayings. This adorable and cute sweet little pea is perfect for kids and those young at heart and can be used for any occasion. 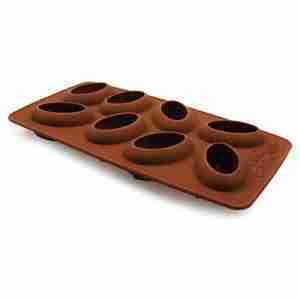 Even better these plates and cups are shatter proof and very kid friendly (no harmful materials). 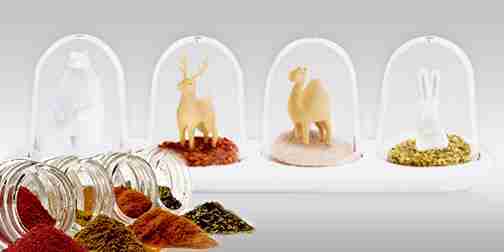 Buy just one or a set for you and your family. Available in a range of designs by Jane Jenni here on Urbanities: – Sweat Pea (plate and cup) – Funky Monkey (plate and cup) – Love Bug (plate and cup) – Little Lamb (plate and cup) – Squirrel Away (plate and cup) Cup measures 8cm x 8cm width at top and 10cm height. Matching plate also available (Plate measures 22.5cm x 22.5cm). 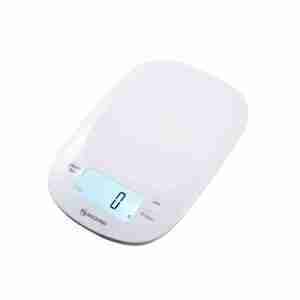 Kitchen scales with high precision (precise to 0.1g) and milk density weighing function. Ideal for baby formula mixing and molecular gastronomy cooking. 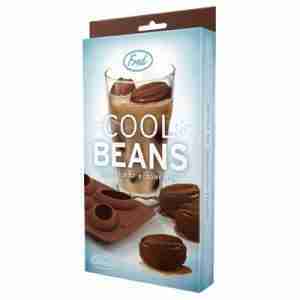 For complete and total coffee lovers now you can have your ice shaped like coffee beans too. 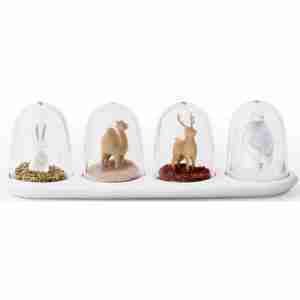 The Qualy Four Way Animals Spice Shakers set that is a quirky accessory and decorative addition to any kitchen. 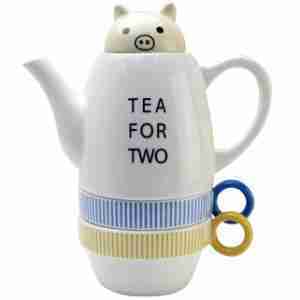 Let this cute pig make you some tea! 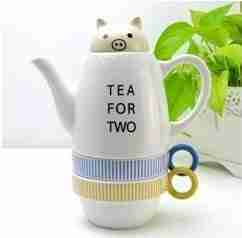 This adorable Shinzi Katoh tea pot and cups will brighten up your kitchen.